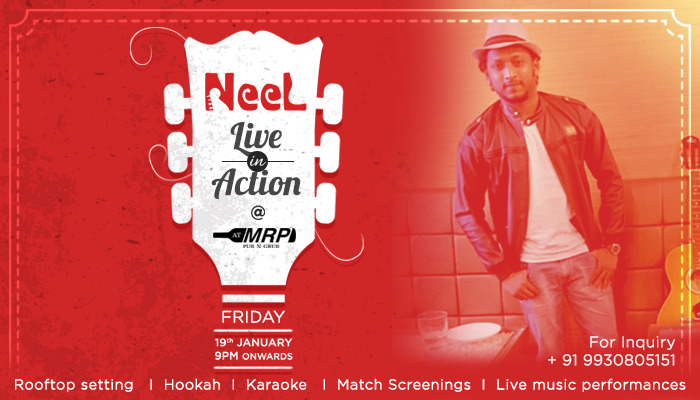 Your favorite rockstar Neel is back to rock the stage with his mellifluous voice. As you sit back, relax, and enjoy his performance, enjoy our delicious #Cocktails and #Mocktails along with fusion food. RSVP before it’s a full house!